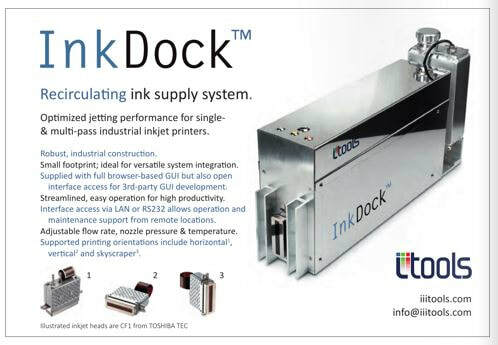 The Digital Printer 2019 Guide to Inkjet is now available to read online. © COPYRIGHT 2018 ITOOLS. ALL RIGHTS RESERVED.